Kabe Safir 600 GLE B2 KS. Varattu/Reserverad! 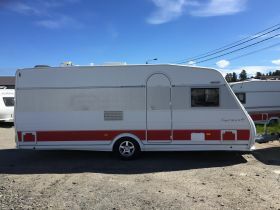 Adria 562 Unica UK. MYYTY/SÅLD! Cabby 570 + Caienna F3. MYYTY/SÅLD!